Thermobreak® Insulation is ideal for and has been extensively used in under slab insulation applications. 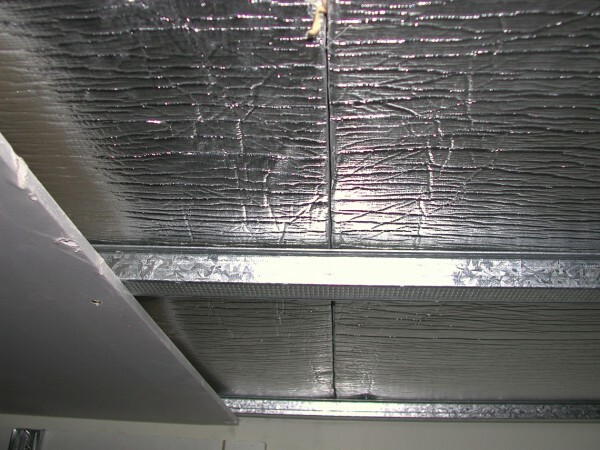 Supplied in rolls or sheets, Thermobreak® provides excellent insulation and protection against condensation on lower floor ceilings. Thermobreak® is fast and efficient to install and totally reliable. Thermobreak® is a leading flexible thermal insulation material made from physically cross-linked (irradiation) closed-cell, polyolefin foam, factory bonded to pure, reinforced aluminium foil. With a lower thermal conductivity than any other flexible insulation material, an almost zero vapour permeability.